A few brief details about upcoming festivals of note. Due to inclement weather in the Seattle area earlier in the week, the deadline for the Classical Viennese Festival has been postponed to midnight on Saturday evening, Feb 11. This will not affect the date during which time slots will be posted (shortly after Feb 13). We are also happy to announce our adjudicators, Dr. Mark Clinton, Dr. Jane Harty, and Dr. Julia Hwakyu Lee. 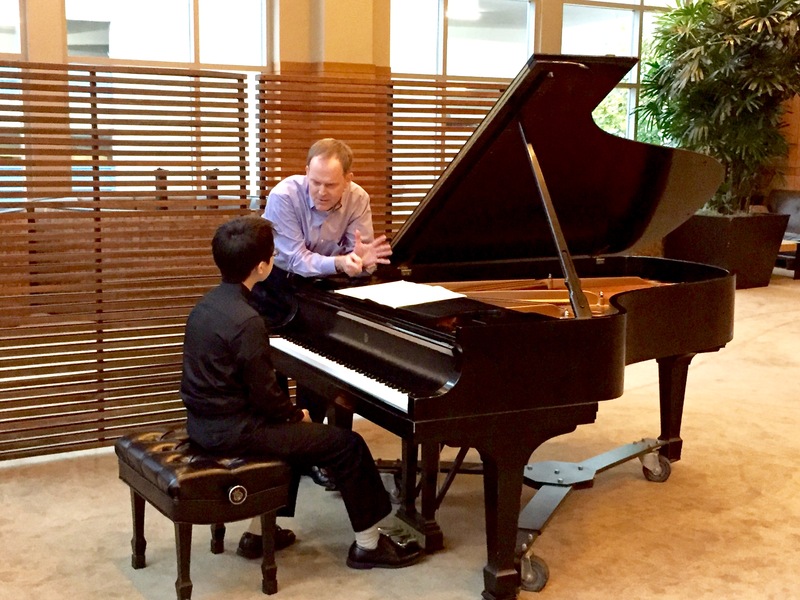 Rules and updates for the 2017 Seattle International Piano Competition & Festival have been posted, with a deadline of May 15, 2017. Visit the rules page for more details. ADDITIONAL STYLE PERIODS: the 2017 Virtuoso Festival now includes Romantic, Impressionistic, and Contemporary styles for pianists, violinists, and chamber musicians. 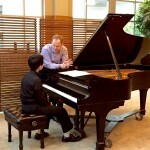 GRAND PRIX: the bi-annual Grand Prix returns in 2017 for ambitious pianists, requiring one word by Chopin and one Contemporary work, one of which must be virtuosic in nature.